SHANGHAI (Bloomberg) -- McLaren Automotive will stick to building sports cars and ruled out following rivals that are adding SUVs to their lineups. "We genuinely believe we make the best sports cars in the world," CEO Mike Flewitt said in an interview here on Friday. "We need to remain very focused. McLaren is a sports car brand and that's exactly what we're going to remain." McLaren's pledge comes as supercar makers such as Lamborghini, Bentley and Maserati plan to start building SUVs. Porsche, meanwhile, is adding to its SUV lineup because the models' roomier interiors attract buyers in China and the United States. 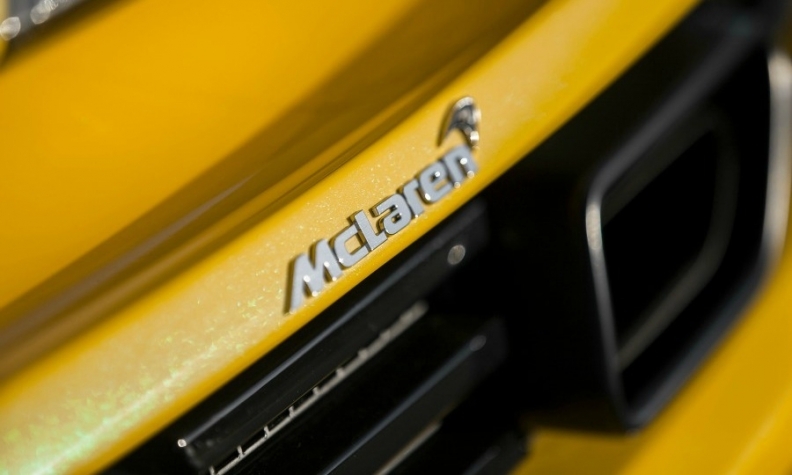 UK-based McLaren will introduce one new model a year to boost growth and set a price floor of $177,000 for its cars, or two-thirds the price of its latest model, the 650S, Flewitt said. The company plans to sell about 4,000 vehicles annually by 2017, compared with about 1,400 in 2013 and a target of about 1,600 cars this year, he said.